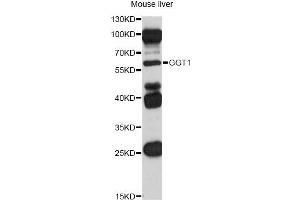 Western blot analysis of extracts of mouse liver, using GGT1 antibody (ABIN5970894) at 1/1000 dilution. 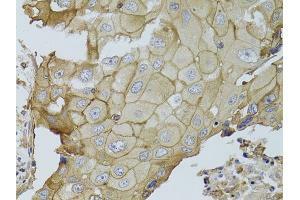 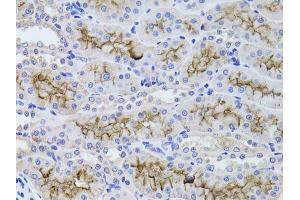 Immunohistochemistry of paraffin-embedded rat kidney using GGT1 antibody (ABIN5970894) at dilution of 1/100 (40x lens). 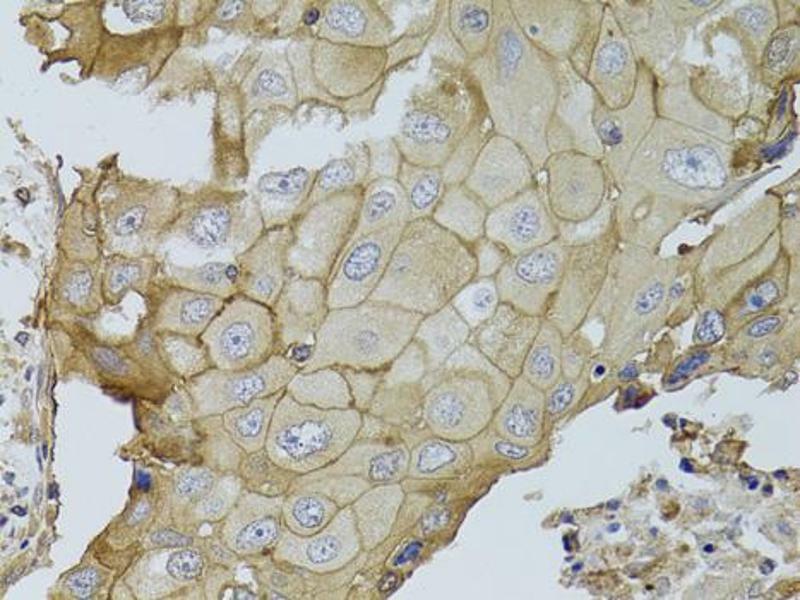 Immunohistochemistry of paraffin-embedded human breast cancer using GGT1 antibody (ABIN5970894) at dilution of 1/100 (40x lens). 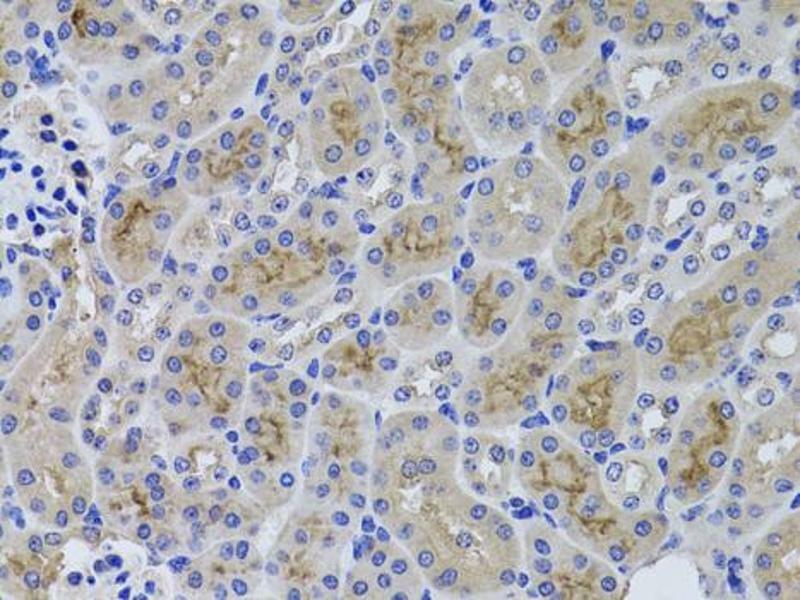 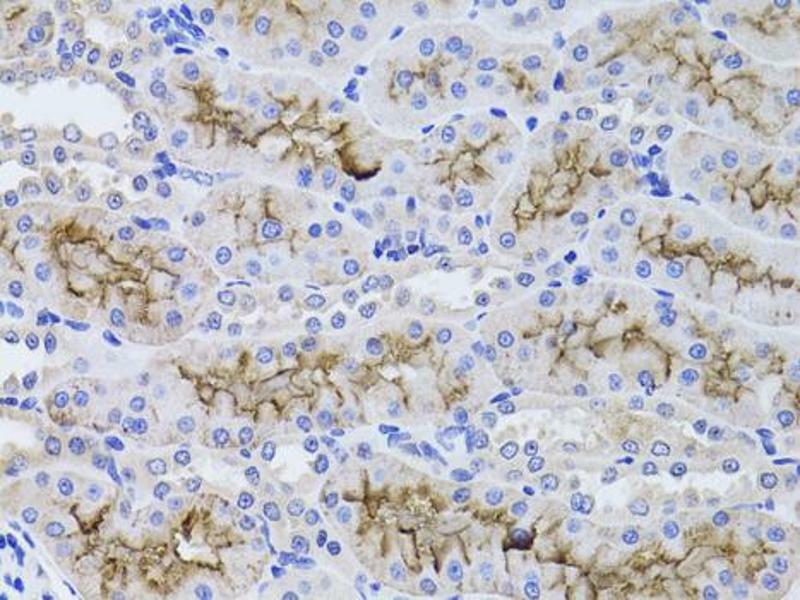 Immunohistochemistry of paraffin-embedded mouse kidney using GGT1 antibody (ABIN5970894) at dilution of 1/100 (40x lens). 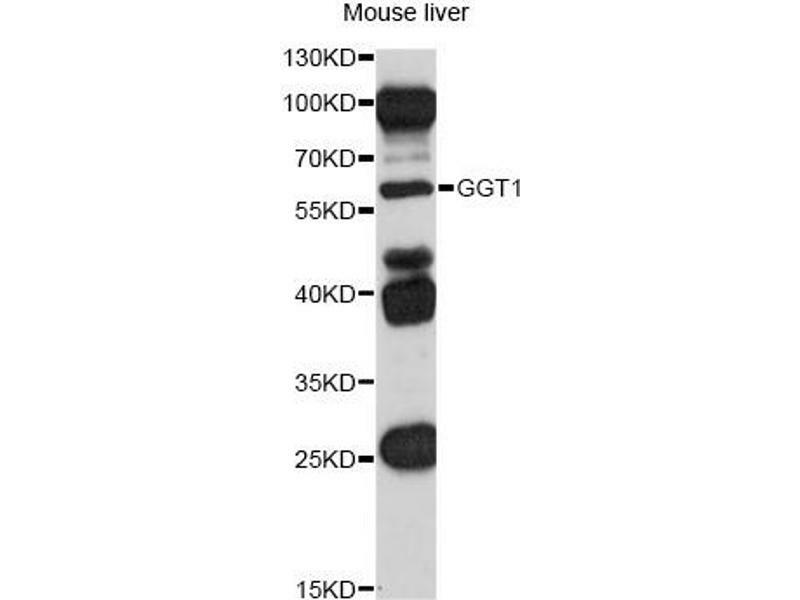 Immunogen Recombinant protein of human GGT1. 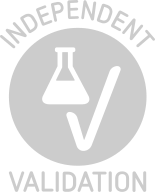 Informationen zur Lagerung Aliquot and store at -20 °C. 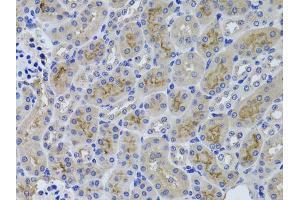 Avoid repeated freeze/thaw cycles.